Anthony Gallo has taken his signature spherical loudspeakers to the next level. Anthony Gallo Acoustics (AGA) has announced the release of its latest loudspeaker, the Strada, which features a brand new proprietary impulse correction system called OPT. The new speaker, which is now shipping, also utilizes the latest version of the company’s patented tweeter: the CDT 3. Along with the Strada Center, the versatile Strada loudspeakers are the latest additions to AGA’s Reference Series and are designed for high performance regardless of mounting options or room conditions. Physically, the diminutive Strada measures 6.5″D x 12.5″ H x 5.5″W. And, as with all AGA speakers, the Strada features the company’s patented S2 Technology, which improves low-frequency extension and eliminates the standing wave that is inherent in any spherical enclosure. In addition, the loudspeaker’s new CDT 3 tweeter boasts a new grill topology, which improves vertical dispersion. Because of the wide and accurate vertical dispersion of the new tweeter, the speakers can be used as dedicated surround channels as well. 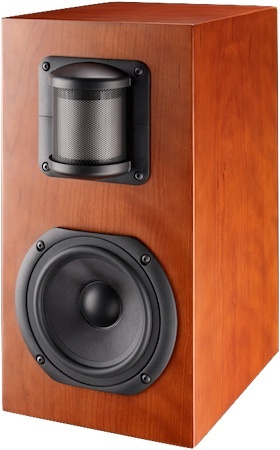 Formed in 1994, Anthony Gallo Acoustics (AGA) has been raising the bar in loudspeaker design and technology ever since. Specializing in audio products that exemplify the term “price-to-performance ratio,” AGA is a pioneer in spherical enclosure technology. 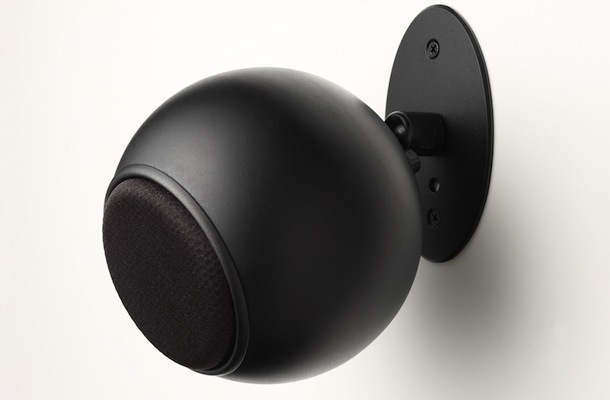 While universally accepted as the ideal enclosure shape, the sphere’s inherent standing wave issue prevented companies from bringing a ball-shaped speaker to market. AGA solved this problem with its patented S2 Technology, which also enhances low-frequency extension and regulates acoustic impedance. Thus, AGA has won numerous awards and accolades for its unique products and innovative technologies such as its powerhouse Nucleus Reference 3, the smaller, titanium-driven A’Diva Ti and revolutionary Cylindrical Diaphragm Transducer (CDT) tweeter. Today, AGA’s products are sold in more than 73 countries, including a complete line of stereo speakers, home theaters speakers & systems, powered subwoofers and installation accessories that complement their award-winning speaker systems.